While India has achieved creditable economic growth in recent past, it has not made commensurate progress in the vital social sector as healthcare. However, improvements in healthcare expenditure, outcomes, and infrastructure, mainly on the public side, have not kept pace with economi.. The way India has moved towards the Digital world, it is facing not only the individual but also National Security challenges at every door. 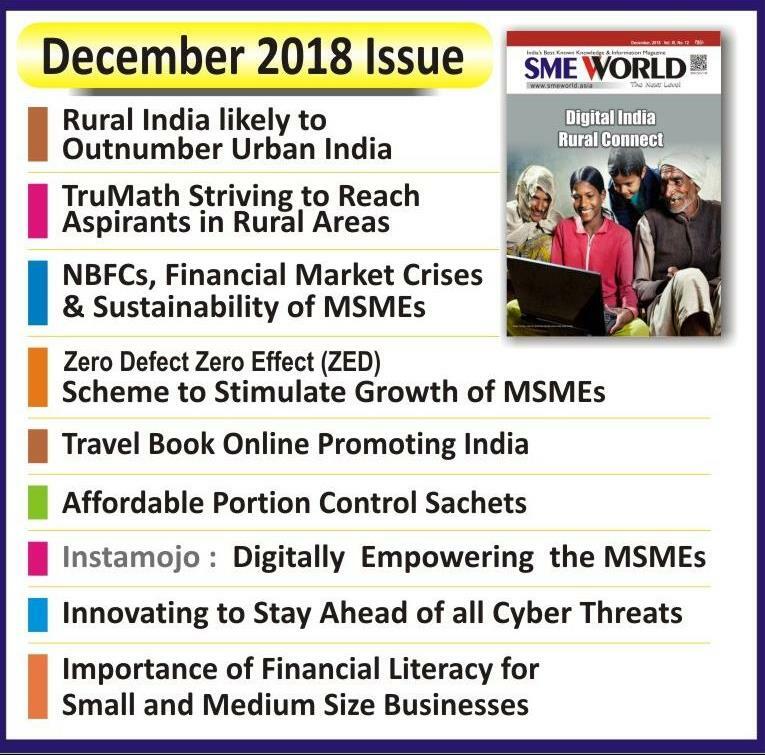 The increasing penetration of cyber-attacks and digital transactions has revolutionized the world; it has also spawned a series of cryptic threats -- the me..
India's SME sector has truly played a crucial role in the last several decades in contributing to job creation, output and industrialization in rural and backward regions. The SME sector accounts for over 40% of gross industrial value addition and.. This is a forward-thinking, growth-oriented budget with a special focus for all, bridging the rural urban divide, while embracing modern digital technologies for the holistic development of the nation. The initiative to create one lakh digital vil.. In an era where advancements around technology have leapfrogged exponentially, the year ahead will see the Indian IT industry charter new frontie..